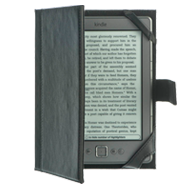 Get the look for your (e)book. 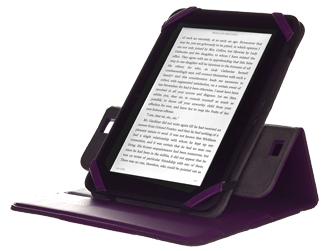 Our cases and sleeves keep your Kindle living happily ever after. And just like your own unique library of books, we have something to fit every personality. End of story. 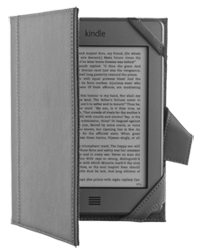 Whether you’re tucked in bed, taking a long commute, traveling or relaxing by the pool, your Kindle gets taken on a lot of journeys. 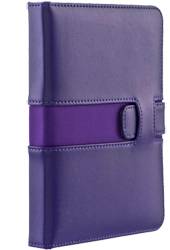 Protect it from here to there with an M-Edge Kindle case or sleeve. 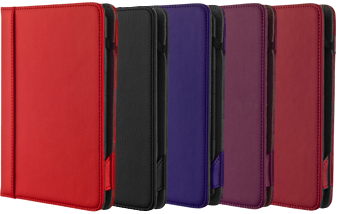 From crazy thin to crazy protective, our cases keep your Kindle safe. Check out the Incline, Profile, & more. Easy access and low maintenance--perfect for "naked" Kindling. 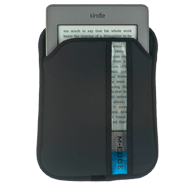 Our Pop Sleeve keeps your Kindle snug and secure. 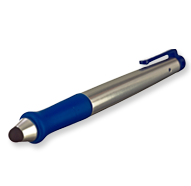 Enhance your reading experience with these accessories: the SuperStylus, FlexStand, Screen Protector and more.